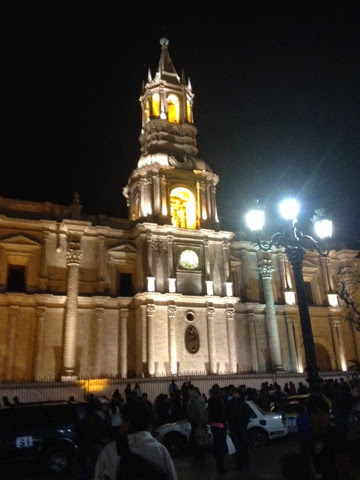 Day 7 in Peru began on a low note as I received word that my business partner and close friend had passed away unexpectedly. 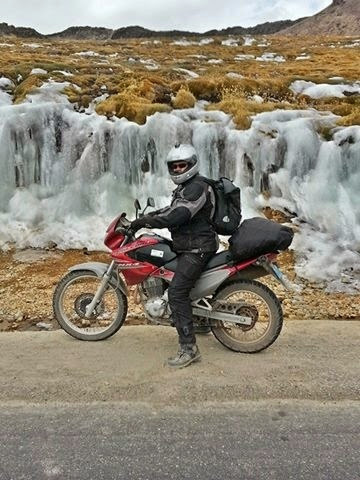 My ride to the village of Chivay was bittersweet as I was reflecting on my friend while enjoying a fantastic riding road. 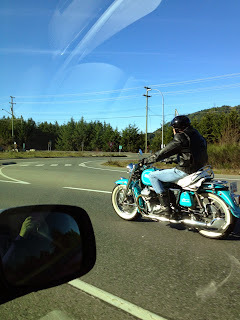 My friend had always lived a life of passion and I could do no less. The road to Chivay is an 80 km road that is full of beautiful corners as it climbs to an altitude of 16,000 ft. Even after being at high elevations for the past week, I found my chest feeling heavy from the thin air. 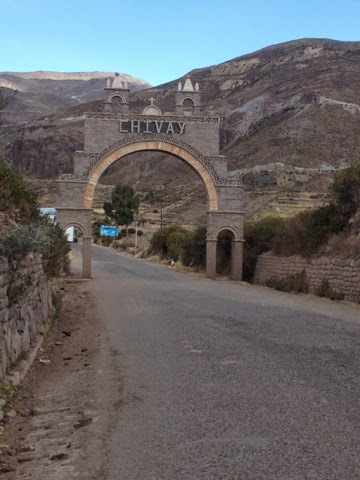 The village of Chivay is the gateway to Colca Canyon, home to very large condors. Chivay is very small and has a lot of character. 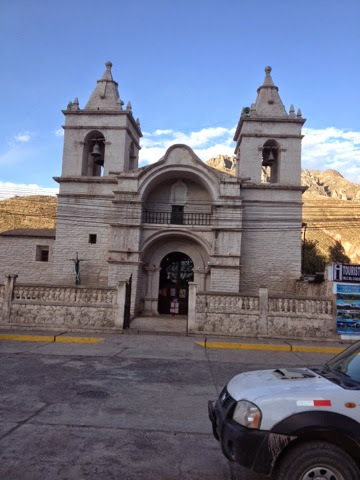 Even though many people visit Chivay each year, it has been able to keep it's small town charm. My advice for those heading to this area would be to spend two nights in Chivay and spend time exploring the town and the hillsides just outside of town. 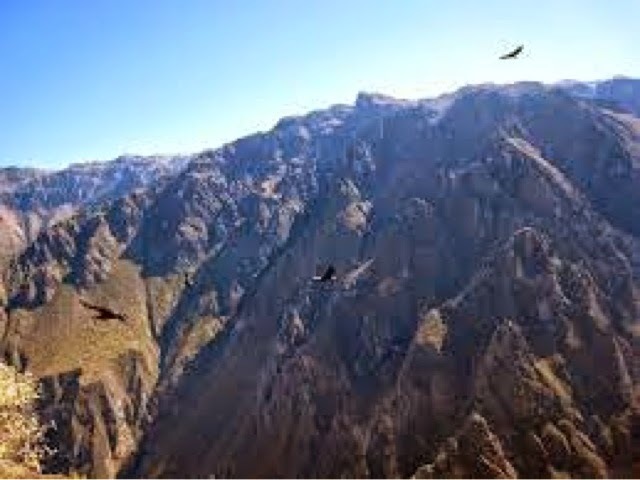 On Day 8 we road an 82 km round trip into Colca Canyon to watch the condors that live in the canyon. 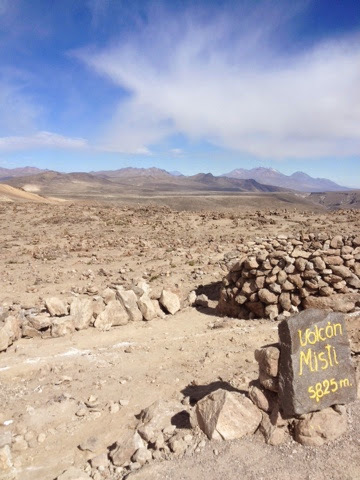 Colca Canyon is deeper then the Grand Canyon, although not as wide. 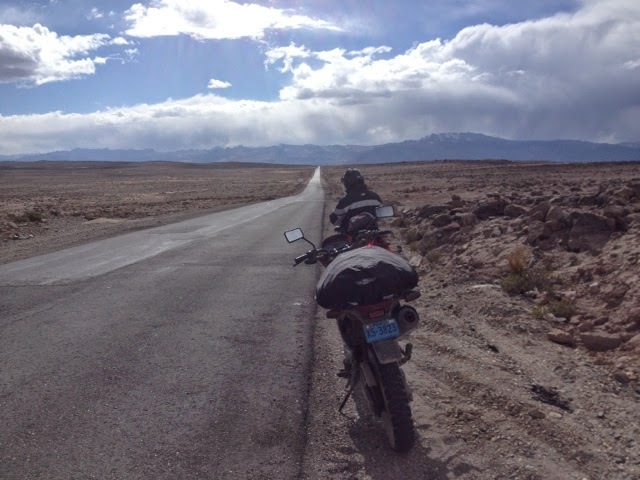 The finish to day 8 was riding to the city of Arequipa, Peru for a day of exploration on Day 9. PS: To my friend Francis Jean, I will miss you very much. RIP my friend.